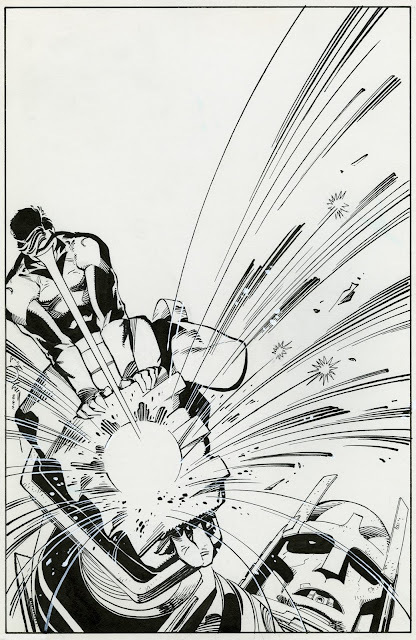 Grabbed from the Walt Simonson Appreciation Society on Facebook. That man can draw a cover! 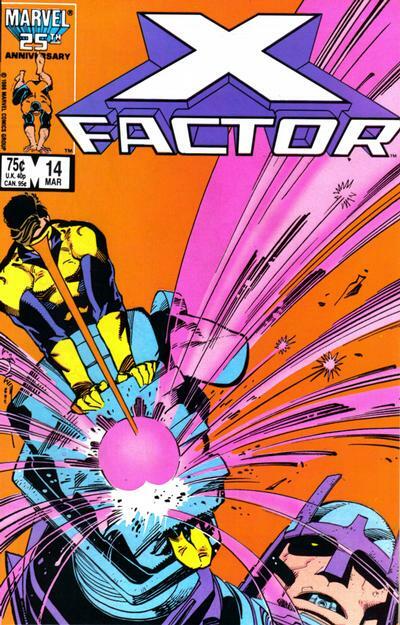 Enjoyed Simonson's art but really didn't much like X-Factor as a concept or comic book.